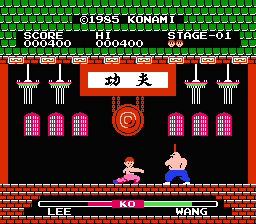 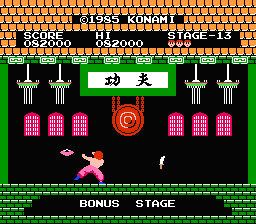 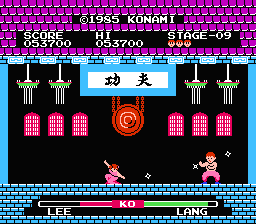 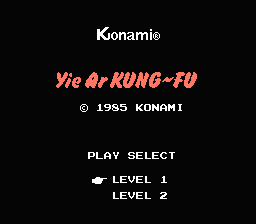 Description Based on the popular arcade game, Yie Ar Kung-Fu follows Oolong's quest to become a Kung-Fu master. 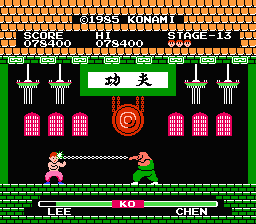 Of course this involves fighting a wide range of opponents in a traditional one-on-one 2D environment. 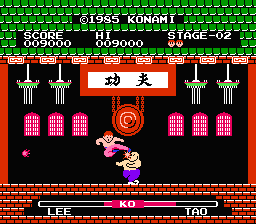 Oolong has a wide range of attacks he can use to lower his opponent's life bar, including traditional punching and kicking attacks as well as jumping ones. 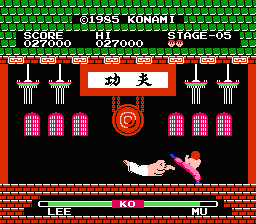 Opponents are well armed with unique weapons and attacks, so Oolong's task won't be easy.